2 Rings Leopard print and Pink colour. 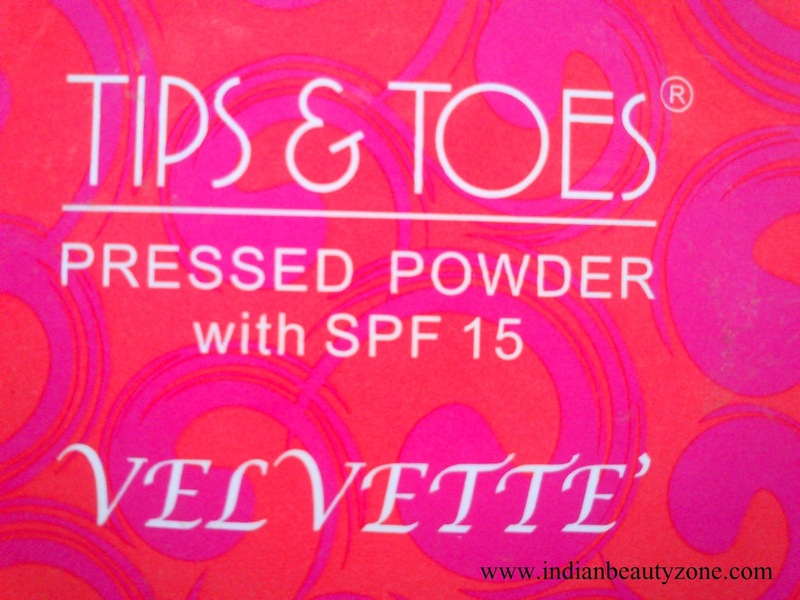 Tips & Toes Velvette Pressed Powder with SPF 15 gives your complexion a smooth, velvette soft finish, keeping it fresh and non-shiny through the day. Added SPF 15 protects skin from sun damage. Apply on entire face and neck. Best for frequent touch-ups. Tips & Toes Pressed Powder with SPF 15 velvette comes in a pink paper open square box, inside the pressed powder case is in grey colour and in pretty round shape case with a mirror and an thin applicator powder buff. The shade of this pressed powder mentioned as Tropical Sunset which is suitable for fair to medium skin tone. The smell is very pleasant and I love it very much. 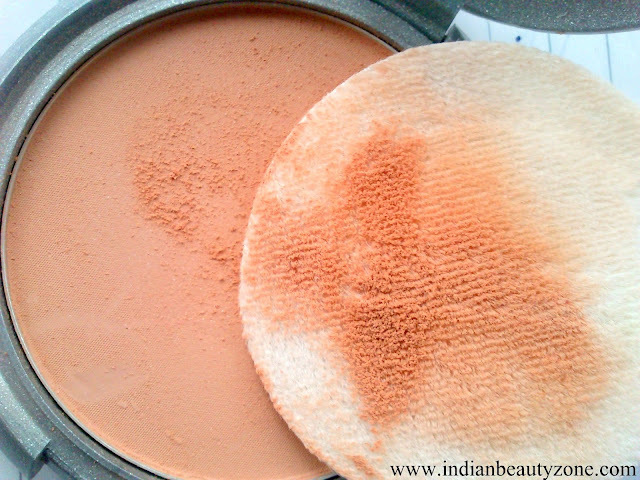 The texture of the pressed powder is very fine and easily get absorbed by the skin. 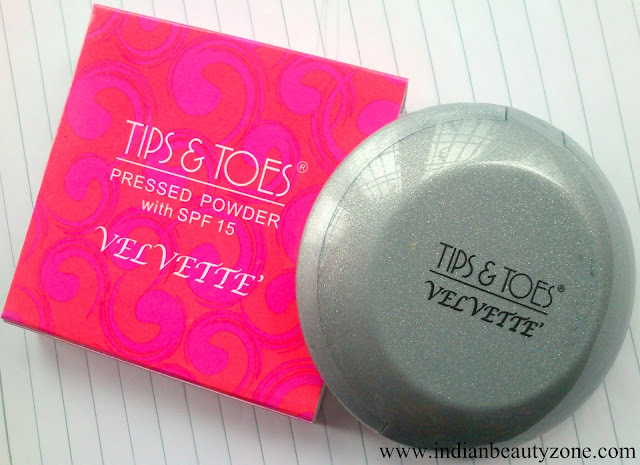 Tips & Toes Compact Powder is so smooth & soft touch powder. It gives radiant look on skin. 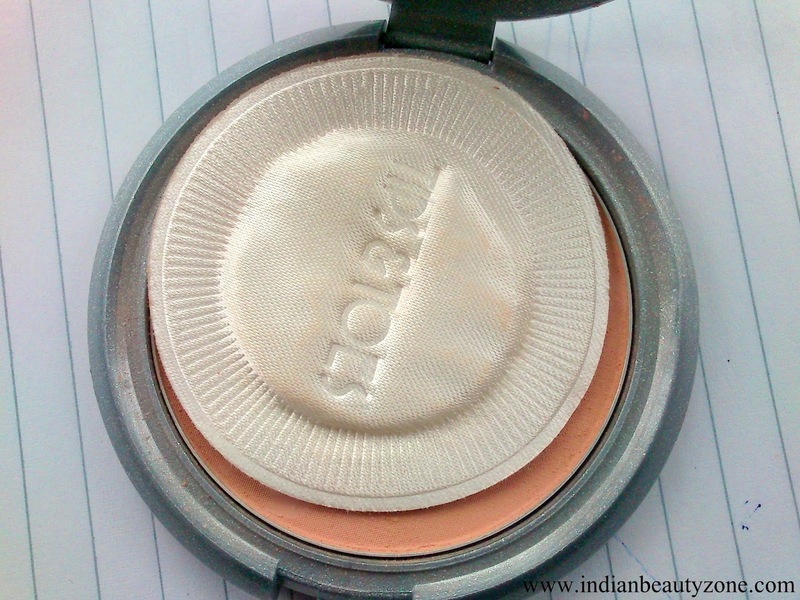 It absorbs with skin tone & creates pearl look with pleasant fragrance. I just love it.I like this small compact, it's so lovely. I can take it anywhere, can give touch up to my skin whenever I need :). 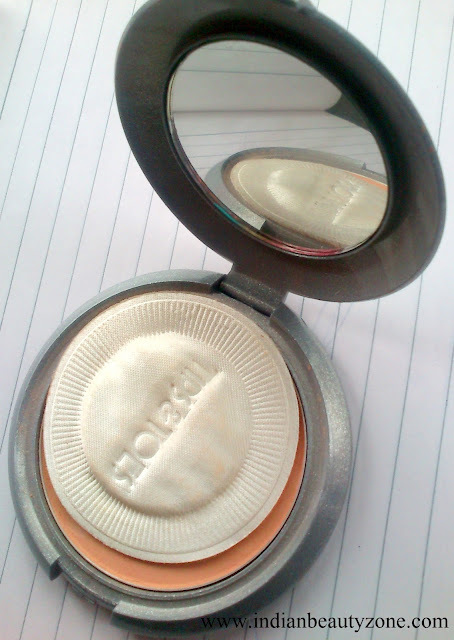 If you looking to buy new compact, I suggest you to buy Tips & Toes Pressed Powder with SPF 15. It's awesome & will give you best results. I'm sure you will like it :). Its dry touch and gives you natural look and make you more beautiful. 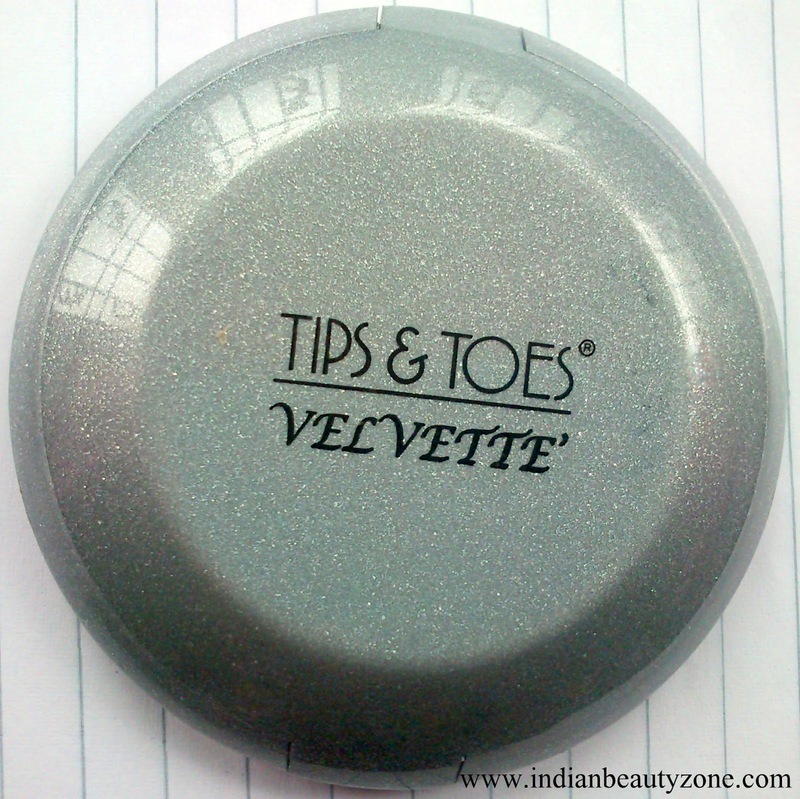 This Tips & Toes Velvette Pressed Powder with SPF 15 provides me a natural semi matte finish look which is opt for college and office going girls. They provided a thin powder applicator and mirror inside the packaging, so it makes the re-touching of this powder very easy. 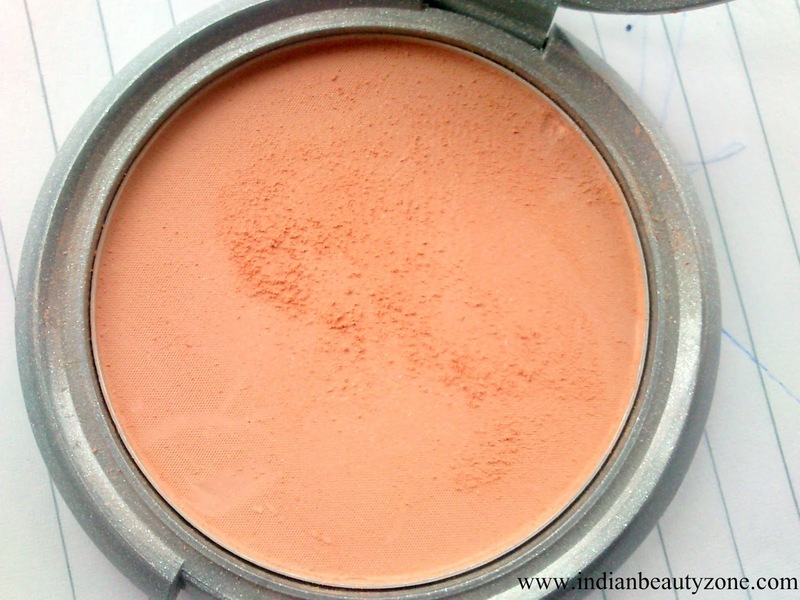 It has fine texture and easy to apply. The package includes a thin puff applicator and a mirror. Tips & Toes Pressed Powder with SPF 15 velvette is a best affordable and good quality compact powder for college girls. Looks like a nice powder! Liked its packaging but I do not find Tips&Toes around my place.. Sounds nice. Will search for this brand. Nice review Shraddha! While I was blown away with the sharing by the winner, its another product I can't find here. Still, its a much loved one. Nice review. I have never used powder before, but this seems nice! Nice Review dear...beautiful clicks as well..
great review radz! does ot control your oil really well? Great product! I love it so much! I'll have to try it! It looks great my dear Radha... always good tips in your posts darling!!!! Well done with the review doll! Loved it, unfortunately I don't have access to this brand here in Greece!